I want to attend law school. What should I do? Make an appointment to see the pre-law advisor. Think about how you will finance your legal education. Consider the experiences of previous law students, including previous KU undergrads who have pursued legal education15. Consider the skills/abilities that lawyers need to possess16. Get acquainted with LSAC, CAS and NALP18. Think about what you want from a law school19 and organize your search for a school that meets your needs20. Think about areas of law21 that you might be interested in. Prepare to take the LSAT22. Organize your timeline for the application process. Or you can utilize a recommended timeline23. 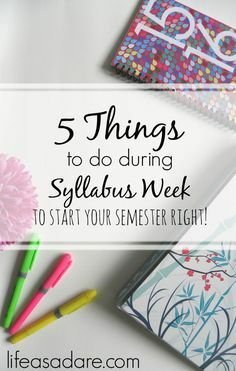 (For example, if you are going to law school in the fall after finishing your undergraduate degree instead of taking time off, it is recommended that you take the LSAT in the summer after your junior year, so you would start studying for the LSAT during your junior year at KU).